Faculty Real Estate Services, a division of Harvard University Housing, provides a broad range of housing services to both current faculty members and to those who are being recruited by the University. We are here to support the University’s efforts to recruit prospective faculty and administrators by helping candidates find the community and home that meets their needs at a price they can afford. We provide advice to faculty and staff on home buying, selling, and moving with the assistance of Harvard’s Real Estate Assistance Program (REAP). Learn about the rental services we offer to Junior, Senior, and Associate faculty members. 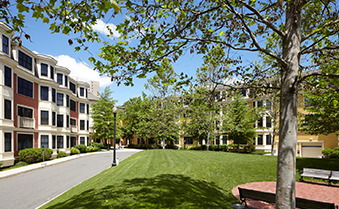 Observatory Commons and Pleasant Street Condominiums, conveniently located in Cambridge, are available for eligible faculty members at below-market prices. 243 Concord Avenue, Unit 14. Three bedrooms with study and two full baths. $1,410,000. 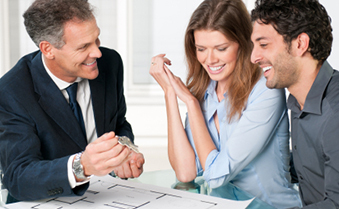 Our free home buying seminars and webinars give you the information you need to purchase the home of your dreams. See details and register here. Want to get away from it all at Howells Memorial House? Plan now for a winter, spring, summer or fall vacation. Please contact Tracy Coleman with questions.